Guinea fowl (Aristaloe aristata): growing, planting, caring. A small Aloe with cute rosettes of leaves. Aristaloe aristata - or Aloe aristata, known as guinea-fowl aloe or lace aloe - is the sole species of the genus Aristaloe. It is an evergreen flowering perennial stemless plant, sawtoothed and succulent. 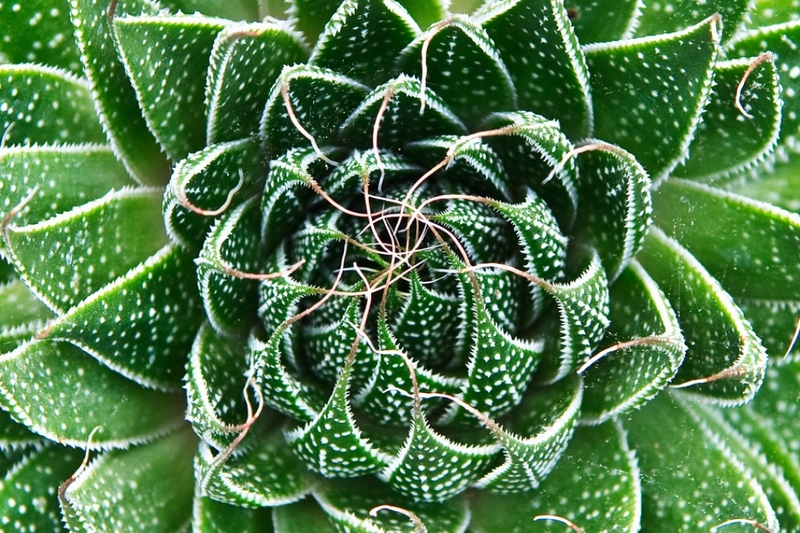 The soft succulent leaves grow in rosettes, lanceolate with bristly margins. 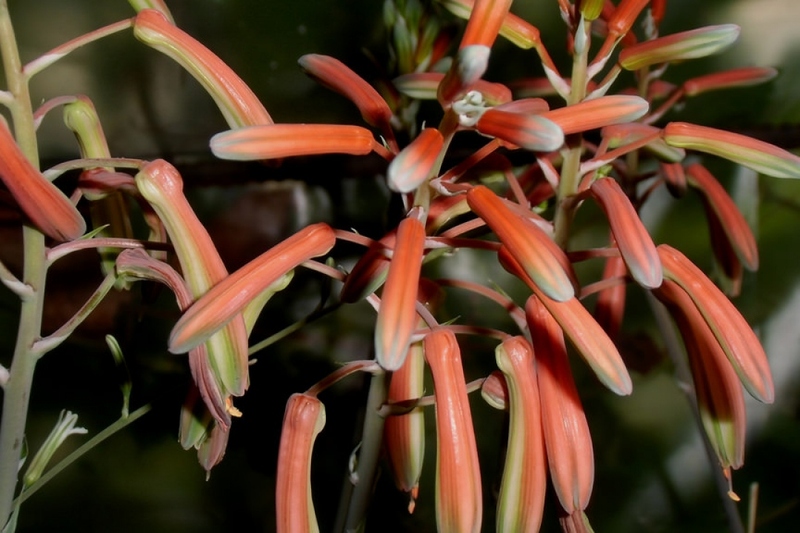 Its nectar-rich, tubular orange flowers tend to attract birds, bees, and wasps easily. When not in bloom, it is similar to and often confused with some other species, such as Haworthiopsis fasciata. 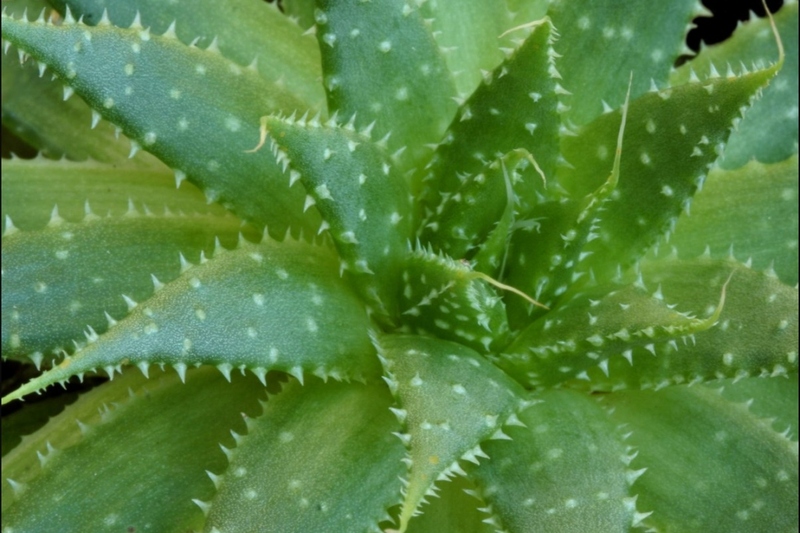 Aloe aristata is a succulent, evergreen, shallow-rooted plant that grows in clumps and even colonies because of its ability to produce suckers. The stem is woody and short, and carries at its ends alternate leaves, embedded in each other, distich, especially for young plants, then organized in rosette when aging. 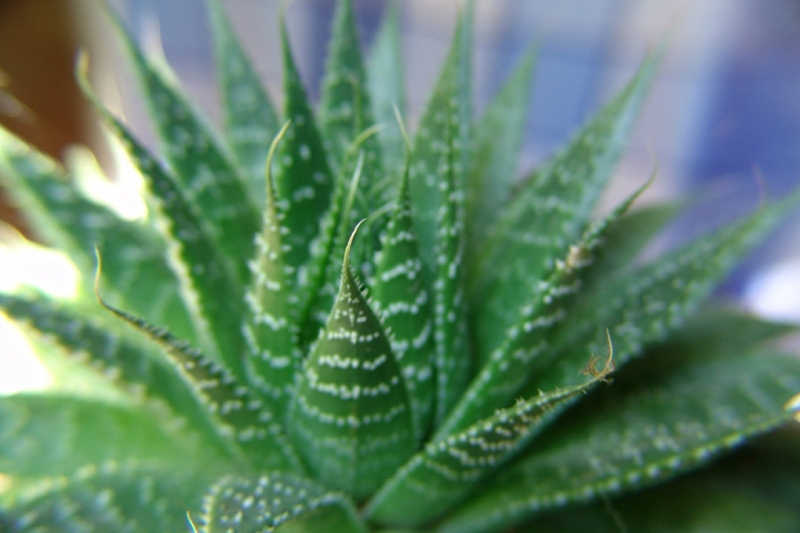 As a mild climate plant, Aloe aristata adapts rather well inside our houses and apartments. It will grow well with a temperature of 18-22 ° (less in winter, if possible) and requires bright light. Be careful: avoid placing it right behind a window that is too exposed to the sun! It is possible to keep your aloe aristata outdoors, in rather poor soil, if the temperatures in your area do not drop permanently below -10 ° C. Elsewhere, keep it at home! Your aloe aristata likes poor soil, some compost juice from time to time can help but is not essential. Every 3 or 4 years, at the end of winter, transplant your aloe aristata carefully to a slightly larger pot than it's current, adding a mixture of sand, topsoil and garden soil. Cover the rood nodule, but don't let the leaves touch the ground. Position the root nodule of your aloe vera just above the soil! Don't water for the first few days after repotting — roots damage by watering increases the odds of rotten roots. Wait a few days and water lightly the first couple times. Aloe aristata very often produces plantlings at its periphery: they are the ones you will use to obtain new plants ... These new shoots often appear when the mother plant feels cramped in its pot! They tend to be slightly greener than the leaves of the adult plant and do not have the same thorny edges on their leaves as they emerge for the first time. When these plantlings reach 7 to 10 centimeters, remove the soil at its base to see if they are attached to the mother plant. If it is, cut along the base with a well sharpened and sterilized knife, making sure that the young plant remains attached to its roots. Let it dry for a few days until a small bulge apperas at its base. Plant the young plant in its own container in a well-drained soil without burying the leaves. As the root knot is likely to be small or nonexistent, you will probably need to support the shoot with a layer of pebbles and press it against another object. The root system should become strong enough to support the new plant in a few weeks! Water after a few days, gently at start! Do not hesitate to take out your aloe aristata for the summer! Just avoid placing it directly in the midday sun, or too much in the shade - acclimate it gently, and of course, increase the watering! You will have to put it back i,side at the end of Summer. Bring your aloe aristata back inside well before the first cool nights, in a room not too heated so that it "feels" winter: a good "winter cold" around 5 to 10 ° C at night without artificial light! You should only water once or twice a month in winter.